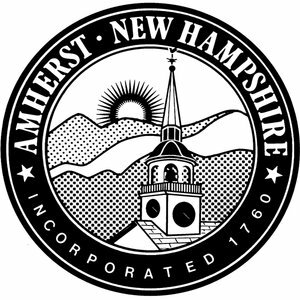 There are two major east/west state highways (Route 101 and 101-A) that pass through Amherst and provide easy access to the main north/south routes in the state (US Route 3 and Interstate 93). 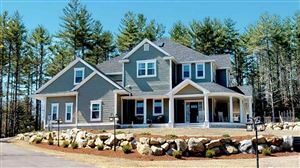 In addition, Amherst is less than 15 miles from the Manchester-Boston Regional Airport which provides direct and connecting service to most major airports. With a population of approximately 12,000 residents and a land area of nearly 35 square miles, Amherst is a growing suburban community that has successfully maintained many desirable rural characteristics. The town has seen growth in commercial development over the last several years, and has a vibrant business district adjacent to the Route 101-A corridor that is home to several national retailers. There is a significant amount of undeveloped industrial land in the same area of town, that is also home to several existing businesses ranging from start-ups to a large regional warehousing operation.